“Our product plan is what I would call a work in progress,” Christ told Automotive News last week. But he said Lexus is taking a strategic look at the IS and GS. Both are late in their life cycles, with thin volume, and Lexus hasn’t announced plans to update them. “We can’t do it all at once, but we’re certainly evaluating both vehicles,” he said. Lexus USA has confirmed the continued sales of the GS sedan, though the model’s future has been the subject of much debate. 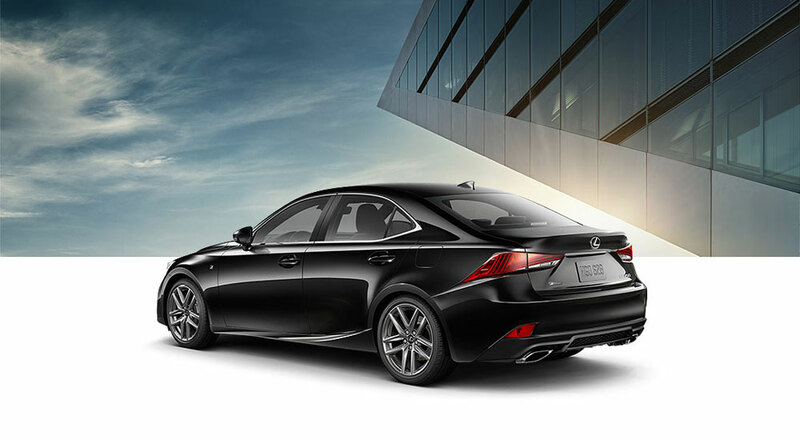 The IS sedan received its mid-cycle refresh in late 2016 — based on a typical Lexus product timeline, this puts a next-generation model to 2019 at the earliest. There’s no question that the recent crossover surge has manufacturers dialing back on cars, and the GS is the clear candidate to be discontinued should Lexus decide to simplify their lineup. However, the entry-level sports sedan remains one of the most important and influential segments in the market, and there’s no reason to believe the IS is going anywhere.